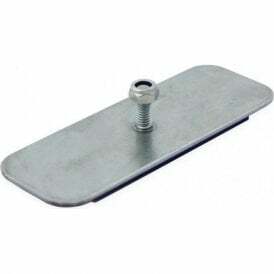 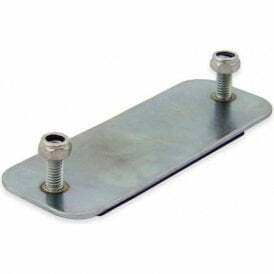 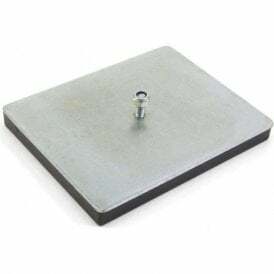 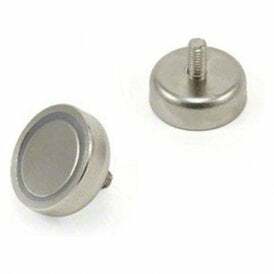 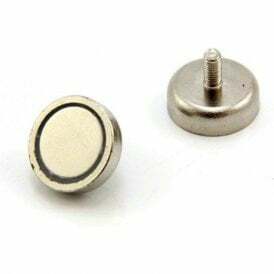 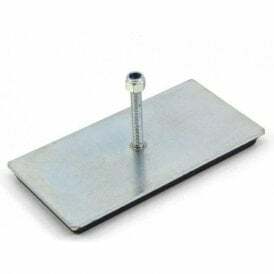 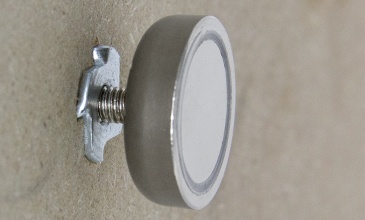 These strong neodymium pot magnets are all supplied with a male threaded stud on the non-magnetic face so that they can be screwed into a threaded hole. 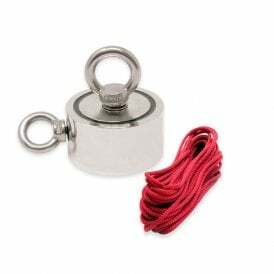 An advantage of the threaded stud is that it allows for subtle adjustments by loosening and lengthening or shortening and tightening the thread. 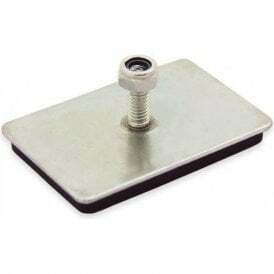 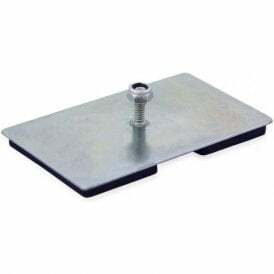 Designed for clamping directly onto a steel surface. 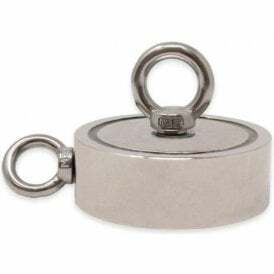 Pot mangets are made from a high-performance neodymium magnet encased within a steel shell. 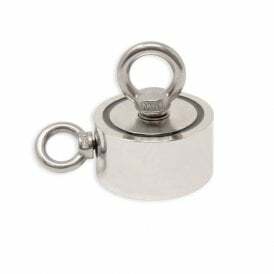 They are magnetic on one face only, creating a solid clamping force. 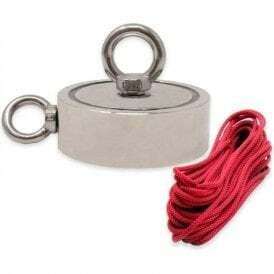 However, they cannot be used to attract other magnets or attract through a gap.